Rosa’s Thai Cafe has opened its fourteenth branch, situated in the One Tower Bridge development. 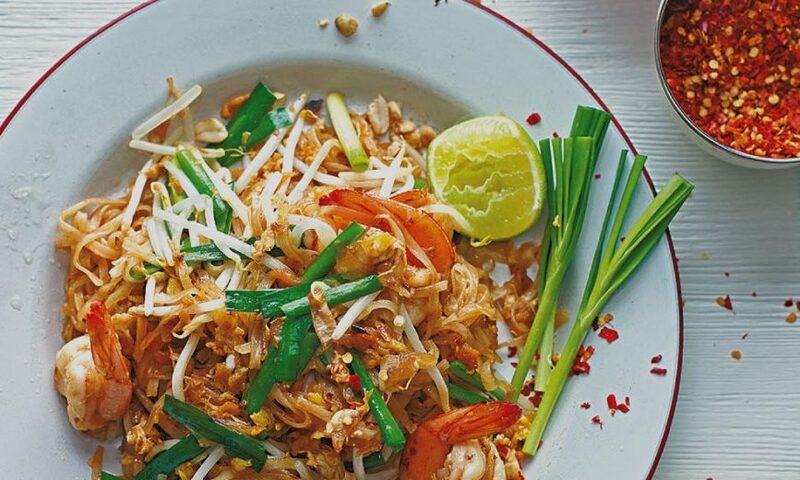 It’s the perfect place grab a Pad Thai whilst enjoying the view of the historic Tower Bridge. With the Bridge Theatre just around the corner on the waterfront, and only a ten-minute walk to the Fashion & Textile Museum and the White Cube gallery, you’ll have plenty of time for a pick-me-up meal before heading out for some art!